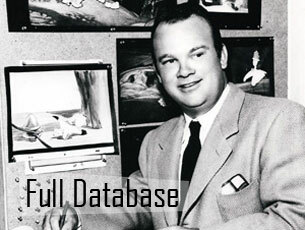 Jump into our full database of people involved in the history of early animation. 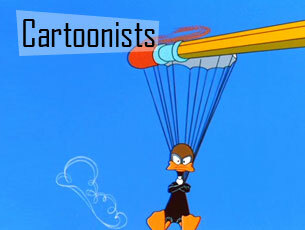 See all cartoonists listed in our database. 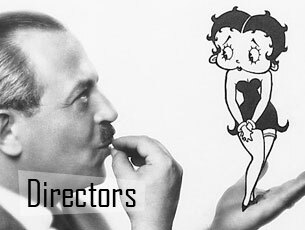 See all directors listed in our database. See all voice actors listed in our database. 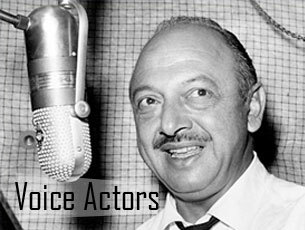 Pictured: Mel Blanc. A biography of Walt Disney. 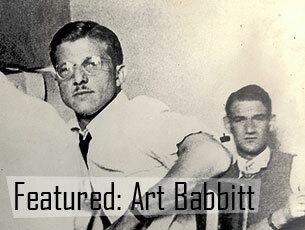 A biography of Art Babbitt, animator of Geppetto in Pinnochio, the Wicked Queen in Snow White, and the Stork in Dumbo. Working for Walt Disney, he developed Dippy Dog into Goofy, one of the stars of the studio. 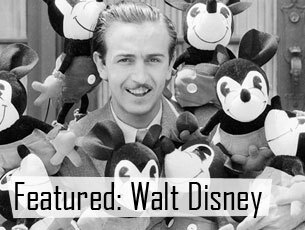 As a union activist, he also acted as a thorn in Disney’s side. 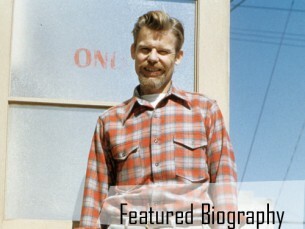 Heck Allen was an American screenwriter, novelist and story artist who had a long standing collaboration with Tex Avery.